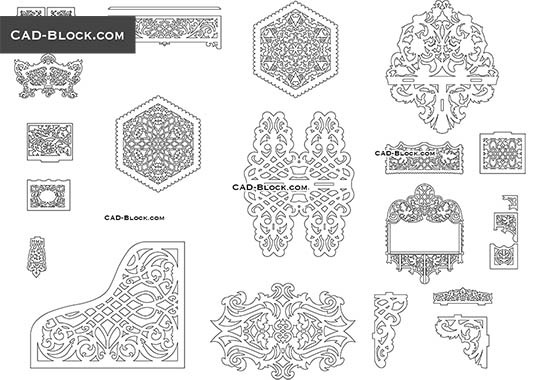 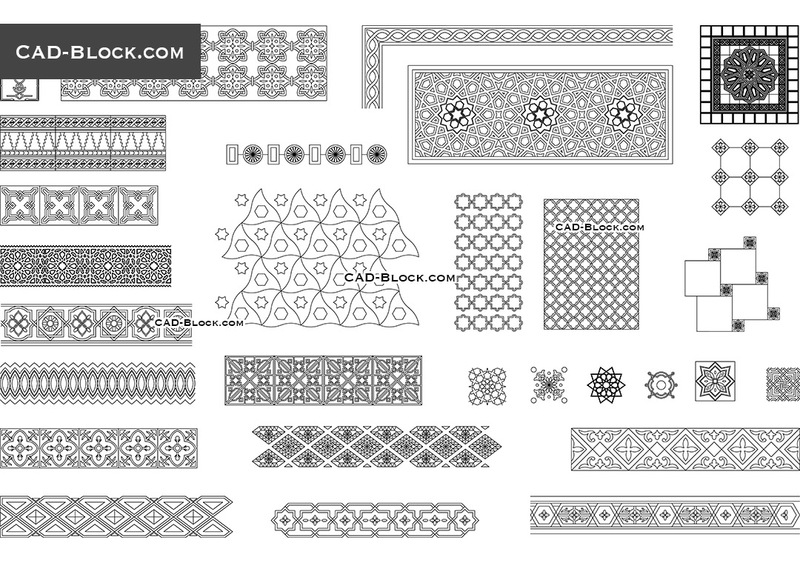 AutoCAD Blocks of Islamic Art, Patterns ornamental, Decorative patterns. 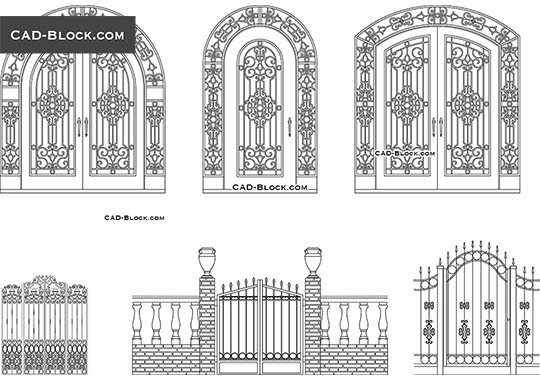 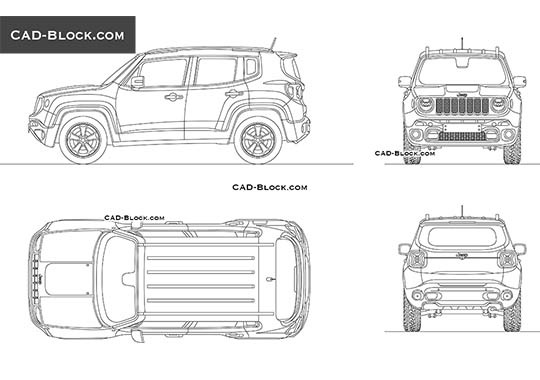 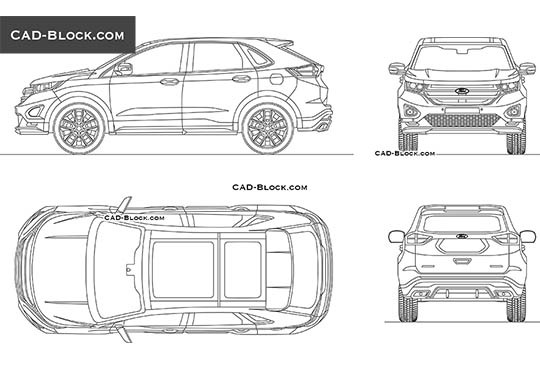 Good site for CAD block. 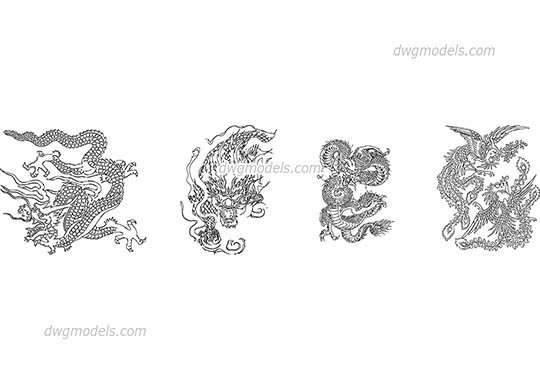 Thank U!